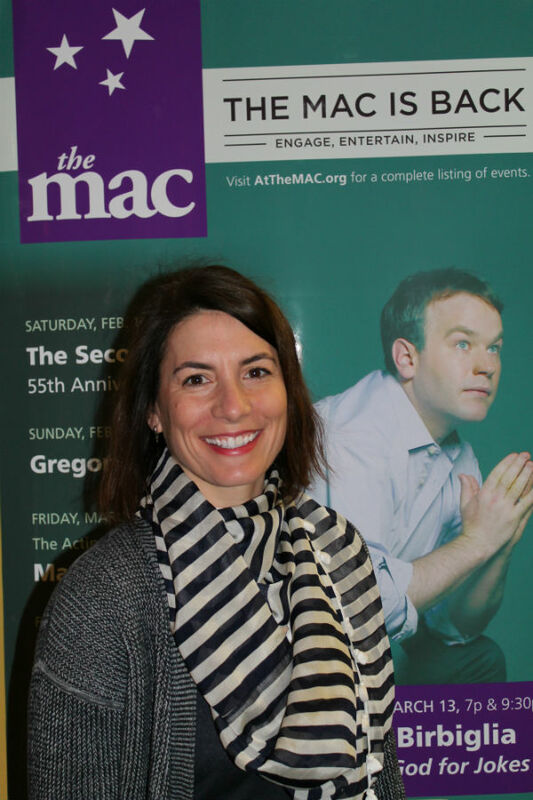 Parent shares takeaway from "How Children Succeed"
Last night, West parent Erica Carlson joined hundreds of other parents at the GPS event at the College of DuPage to hear Paul Tough discuss "How Children Succeed Beyond Smart: How Girt, Curiosity and Character Help Kids Thrive." "I am always enlightened when I attend a GPS event," Carlson said. "My kids worry when I do because I immediately try to implement everything I heard. Last evening was no different. 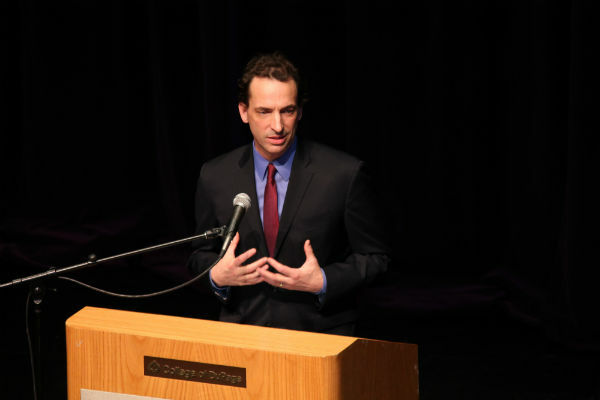 Paul Tough delivered a thought-provoking, research-based program stemming from his book, "How Children Succeed." Contrary to conventional wisdom, cognitive skills and IQ are not the best predictors of success in life. Tough contends that there are character traits that can be learned and practiced that lead to a "growth mindset" and, consequently, long-term success. The traits he highlighted: zest, grit, self-control, curiosity, optimism, gratitude and social intelligence, are needed when faced with challenges and adversity. Our children at times are so protected that they aren't able to manage failure. We need to remember and communicate as parents and educators that learning happens during the struggle. Parents need to step back and allow our children to solve their own problems. Another take-away for me was the idea that effort is more important than ability. Praise becomes authentic to our children and they become more open to risk-taking when the process rather than the product is the focus of our attention. And in this busy, high stress world sitting down for a family dinner is one of the best things we can do for our kids."